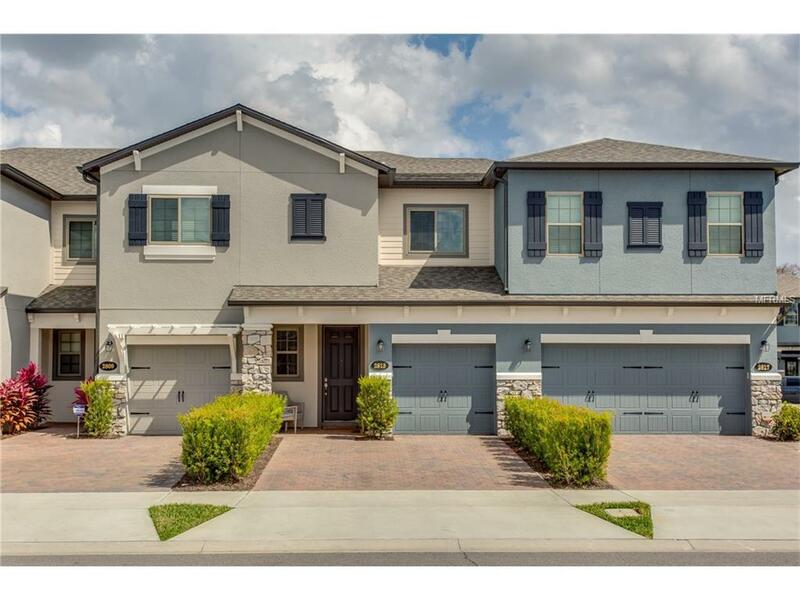 Dont miss out on this opportunity to have an ALMOST NEW, two-story, 3 bed/2.5 bath townhouse with attached 1-car garage in the new sought after community of Econ Landing. This place looks and shows like a model with the neutral tones and designer finishes. Step through the foyer and past the stairs to the open, spacious and contemporary first floor living area, with upgraded faux wood tile floor. First you will see the nicely upgraded kitchen that features all stainless steel appliances, gorgeous granite counters with breakfast bar and lots of storage space with the custom cabinetry. The kitchen looks out to the living/dining room area which has lots of room for a full sized dining table and sectional. Off the kitchen is a convenient storage room which is a must have. Up the stairs you will find a great bonus loft which can suit whatever needs you may have. All three bedrooms are also on the 2nd floor, starting with the master bedroom which has ample space for a king set and a large walk-in closet. The attached ensuite boasts dual sinks, large garden tub and separate glassed shower. The 2nd and 3rd bedrooms are adequately sized and share a fully equipped bathroom. A 2nd floor laundry closet is just off the master. Out back, a private, covered, courtyard patio is just outside the living room and is a great spot for grilling or enjoying the Florida weather. The community features great amenities including an amazing resort style pool with lots of sunbathing deck space, park and playground.